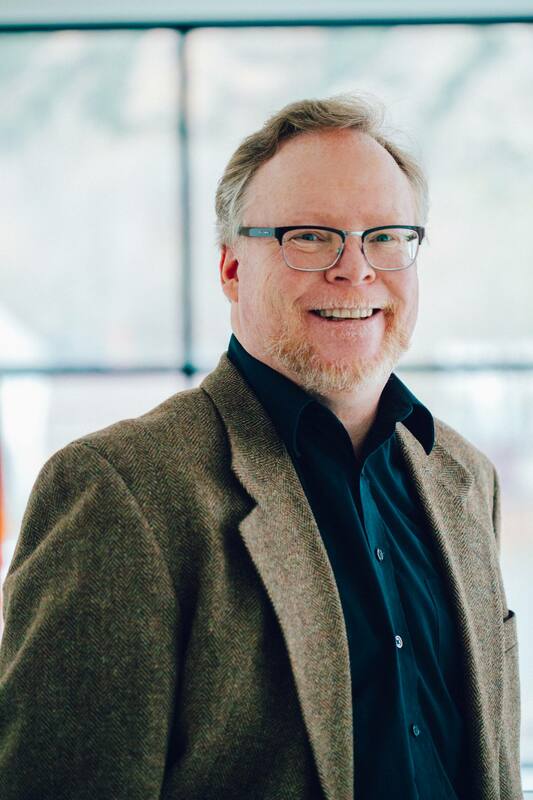 Tom earned his law degree from the University of Denver College of Law in 1992 where he graduated with honors as a member of the Order of St. Ives and as the Judge James C. Starkweather Memorial Scholar. After interning with the firm of Kelly, Stansfield & O’Donnell during law school, Tom accepted an Associate position with the firm in downtown Denver, Colorado where he worked in the real estate and litigation departments for three years. In 1995 Tom and his family moved to Glenwood Springs where he started a private practice with an emphasis in the areas of real estate, land use development and general commercial law. Tom was born in Denver, Colorado and raised in Glenwood Springs. He graduated from the University of Northern Colorado with undergraduate degree in Business. Tom and his wife, Lisa, then spent several years in San Diego and Los Angeles where he worked in public relations and publicity for the television and film industry before returning to Colorado for law school.